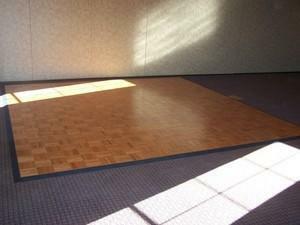 15ft x 24ft Wooden dance floor. Can be made almost any size with additional pieces. Delivery & pickup not included.